On Sept. 20, for the first time in 635 days, the Cleveland Browns won a football game. 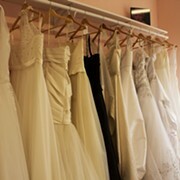 Many cite the No. 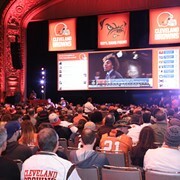 1 overall draft pick, quarterback Baker Mayfield, who stepped in for the injured Tyrod Taylor as the major source of the Browns 21-17 victory over the New York Jets, but many have a different theory. That same day, First Energy stadium was visited by an omen of good faith, a garbage-eating angel on earth, a rally possum. The appearances of the possum luck charms at sporting events are not uncommon, but given a rally possum has been spotted at both of this season's winning Browns games is starting to feel more than coincidental. Since the Rally Possum's first appearance, Cleveland has been experiencing straight up Possum-Mania. Greg Pleasant, the man who wrangled the OG rally possum, was given the distinctive honor of Dawg Pound Captain on Oct. 7th's game against the Baltimore Ravens. As could be predicted, it wasn't long before the Rally Possum was given his own twitter account, and despite boasting only a little over 2,000 followers, the Rally Possum is filled with Cleveland pride and pretty solid jokes about the daily life of a possum. There seems to be some identity crisis with him as well, given the fact there's at least one other account claiming to be the source of the Browns' victory. 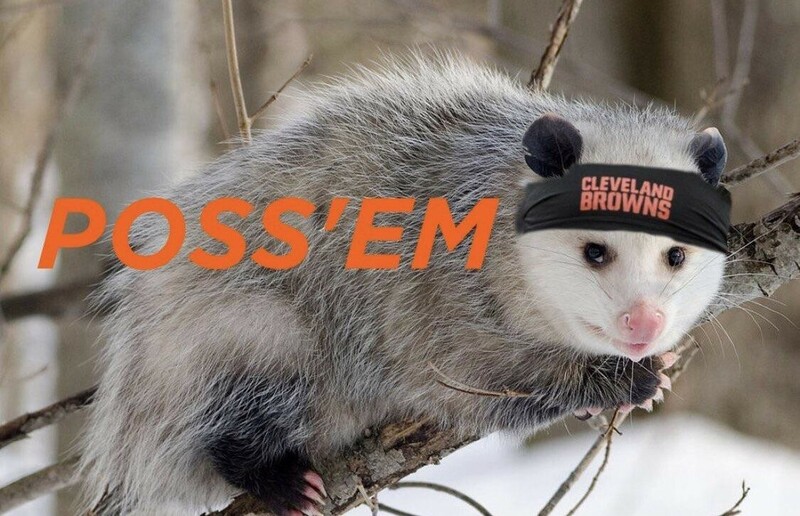 Barstool Sports, Etsy, BreakTee, Red Bubble and plenty of other T-shirt sites have all began selling Browns' inspired Rally Possum shirts. Given that pretty much anyone can design a shirt and sell it on the internet, it's not that surprising to see an explosion of timely references plastered on a tee, but today's announcement that the official Browns Pro Shop is going to start selling Rally Possum dolls proves that our obsession with the lil' marsupial has reached critical mass. The OG Rally Possum was humanely released alive outside of the stadium after Pleasant successfully captured the lil' furry fan, which is a relief considering it would have been totally legal to euthanize the possum. However, as the possum lived to see another day, the Browns were able to see another win. In case you're still unconvinced that our obsession with the Rally Possum has officially gotten out of control, the NFL has declared the Rally Possum as the "Real MVP" of the Cleveland Browns.